Whenever a person faces tonsil stones he/she gets completely disturbed and struggles to get rid of them. After days of embarrassment and struggle, he/she finally removes the stone. But within a few days the nasty tonsil stones came back again and again and again…….. This is the biggest problem of tonsil stones. It has an unusual nature of reoccurring again and again. This makes it an irritating and disgusting problem that effects peoples lives for many years. Believe me, I could see hundreds of Recurrent tonsil stones stories when i see across forums..
Story 2: I first had tonsillolith few days back.. I thought it was just pieces of food and never told anyone about it… and then as suddenly as they appeared, they went away.. Now that these creepy things appeared again. what puzzles me is why did it stop that time and came back again…? And.. if it stopped that time… there should be a way to stop it again… or prevent it from appearing…! So are you going to face tonsil stones years together? Can you imagine the years of your life all bothering about Tonsil stones removal? So, Today I’ll show you the way that can prevent tonsil stones from coming back forever. You will have a peaceful tonsil stone free life thus getting rid of these tones permanently. In simple, you need to understand that.. The Repeated mistake that you are doing includes two things. Remember If you were affected by tonsil stones in the past, it is a clear indication that some of your practices are allowing the formation of tonsil stones in your mouth. So until you don’t change your practices the tonsil stones continue recurring. No one wants tonsil stones to come back again. Right? See Should I Get my Tonsils removed? Is it the best way out? 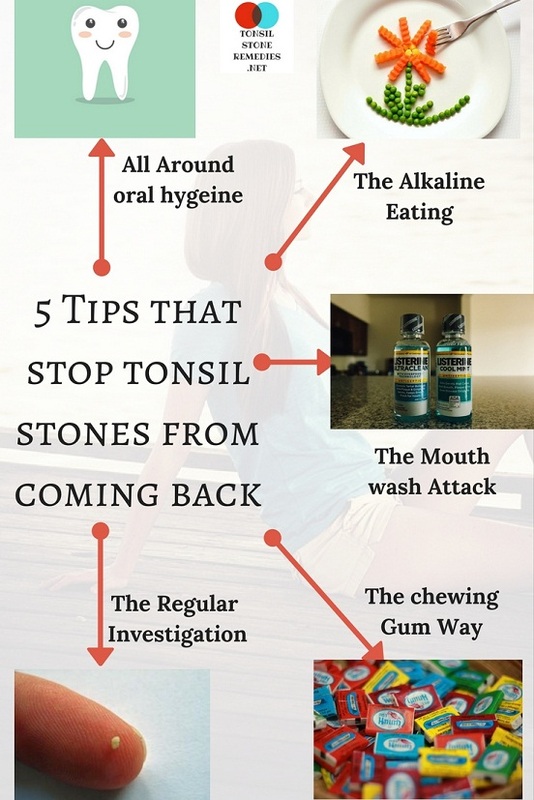 How to permanently stop the Tonsil stones from coming back? So in order to avoid recurrent tonsil stones, you need to stop some practices. At the same time you need to imbibe some new practices into your life. If tonsil stones are once formed in your mouth, it is a clear indication that something is suitable for bacteria to infect your mouth. So you need to change these suitable conditions in your mouth to unsuitable conditions such that bacteria doesn’t infect your mouth. Only then the tonsil stones stop coming back. Occurrence of tonsil stones clearly indicates a bit lack of oral hygiene. Why would at all tonsil stones develop if you have had good oral hygiene? 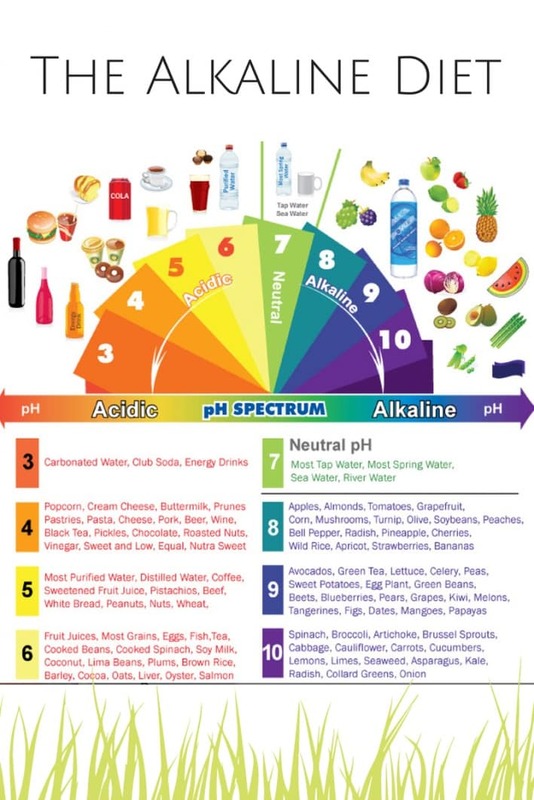 So from now, you need to increase or change the way you clean your mouth daily. Rather than concentrating only on the teeth, you must focus on cleaning unreachable areas of your mouth. Don’t forget cleaning your tongue as it is one of the most important places for developing bacteria. See How to get rid of my tonsil stones Quickly tonight? Nights are the time at which your mouth is almost for a very long time. This is the time at which large amounts of bacteria develop. These is the reason why many people get a very bad breath at morning. So Use proper mouthwash every night before going to bed. 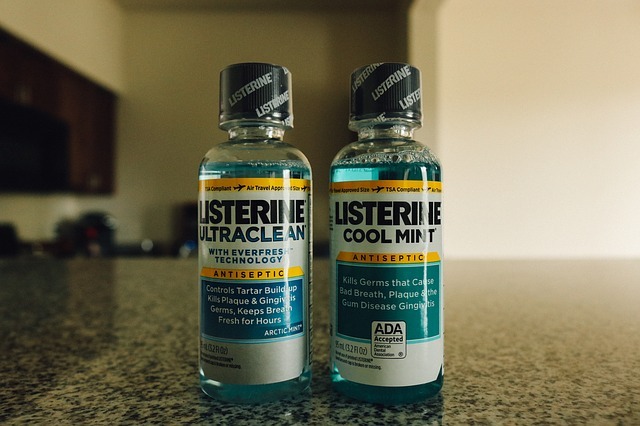 This prevents the formation of bacteria in your mouth during the entire night time. 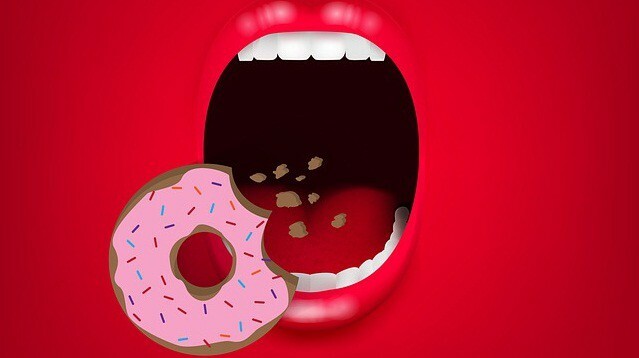 Though how much care you take, some food particles get stuck on your tonsils. So start this practice from today. Starting from sunday, After every two days, go to the mirror and observe your entire tonsils and mouth in the sunlight. Continue this throughout the week and make it a regular practice. Thus by doing this, you can find out the food particles at the beginning stage itself, so that they can be simply removed by your finger itself. See “I am getting these stones again and again” What should I do? There are two peculiar cases.. In those cases, how much care you may take the tonsil stones reoccur again. This is due to the body/throat unnatural problems. So in such a case..
Yeah.. Are you affected by cold many times a year?. Then this could be the underlying reason for the growth of your tonsil stones. In my book “Tonsil stones eliminator” I explained in detail how mucus and post nasal drip causes tonsil stones. The mucus of the cold gets deep down and settles in the throat. This causes the bacteria to settle down on your tonsils all day, in turn resulting in tonsil stones. So in order to stop recurrent tonsil stones, you need to get rid of your cold and mucus problem. Tonsil stones are nothing but the accumulation of minerals in the tonsil crypts. But in some people, these tonsil crypts are very much deeper and the tonsil too looks too big. This becomes the core reason for their formation of tonsil stones. So if you have deep crypts, the food easily gets deposited and starts forming the calcium stones. In such cases, people need to take extra care and be extra cautious for their tonsils. Ignoring such big crypts/tonsils will cause tonsil stones to come again and again. Thus identifying whether you have above two problems or not – You can take more care and act accordingly. Thus following the above healthy practices, you can have a tonsil stone free happy mouth for your entire life.. If your tonsil stones are coming back again and again, it is a warning sign of damaging tonsils. The Tonsil stones recurrent attacks severely damage one’s entire life. In most of the re-occurring cases, the tonsil stones won’t go away for years together. Thus all your days are filled with constant worrying of recurring tonsil stones and its side-effects. If you want to put a complete end to the tonsil stones, such that they won’t come back again. If you want a life of freedom and vitality without any worry of tonsil stones.